We didn’t want to make another site that blended into the rest for their industry. 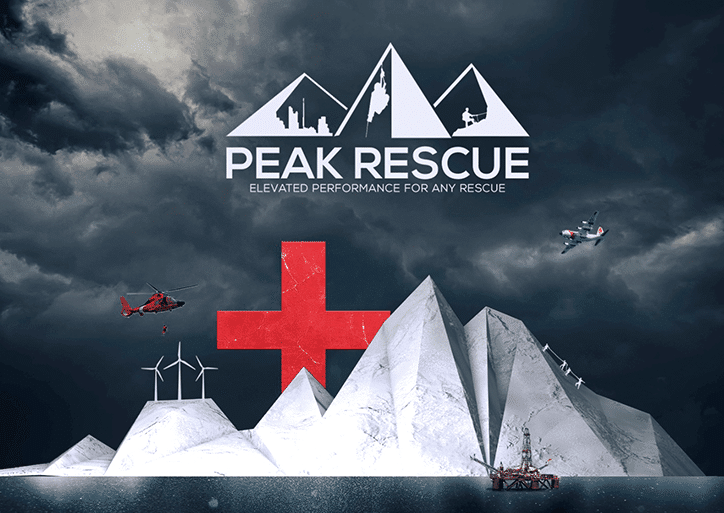 We went outside the box visually to make Peak Rescue’s website stand apart from his competitors. Taking the time to create custom artwork to give the new site a different direction and really stand out was the first thing that came to mind. We wanted the user experience to be great right from the start.